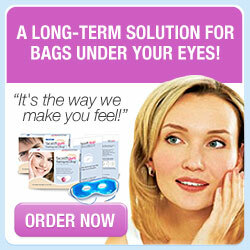 This Website is owned and operated by the team at http://eyesthetic.org. We respect the privacy of our website visitors. It is important to us that the personal information we hold about you is accurate, complete and up to date. If you are aware that this is not case and would like your personal information corrected, please contact us at contactus@eyesthetic.org.